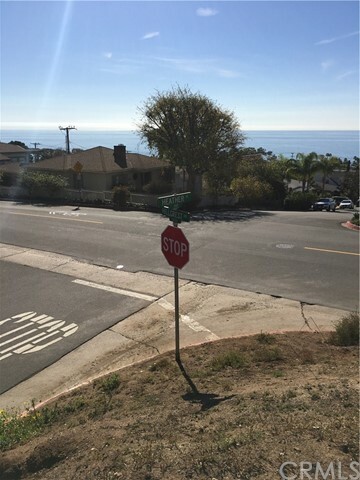 A rare find in North Laguna! 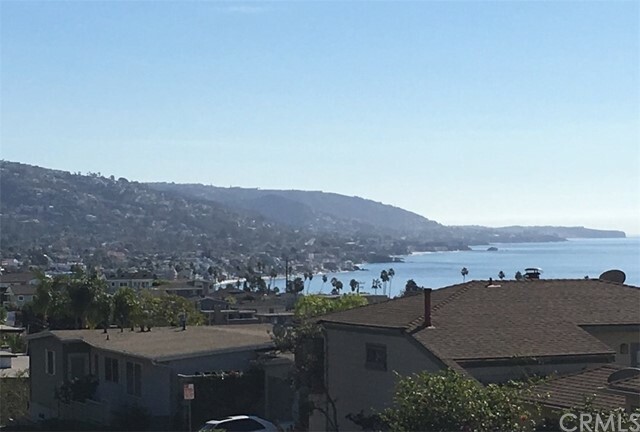 One of the last buildable, panoramic ocean view lots. 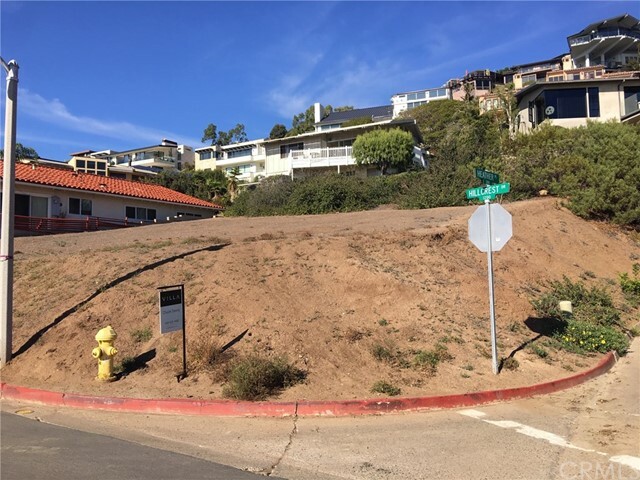 An almost 7,000 square foot, corner lot located in the very desirable Victoria Highlands area of North Laguna. 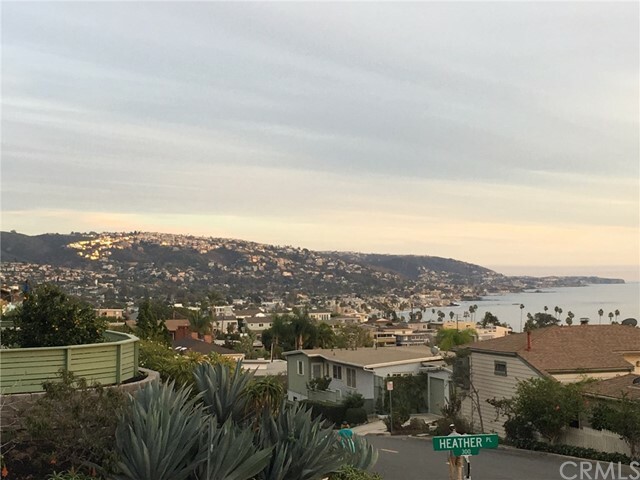 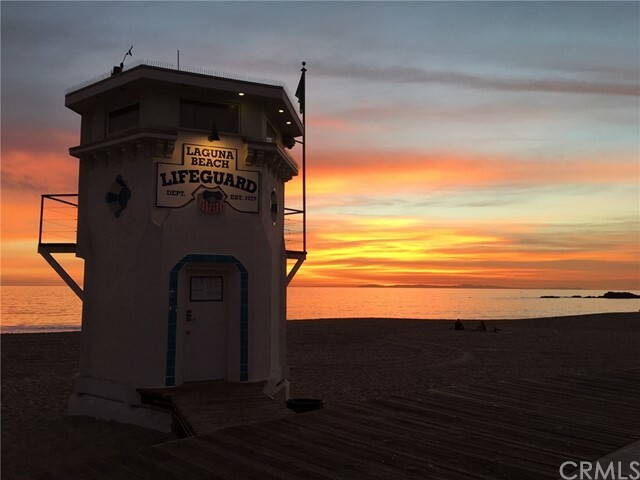 The 180 degree ocean, city lights and whitewater views of Main beach all the way to Dana Point to the south and beyond. 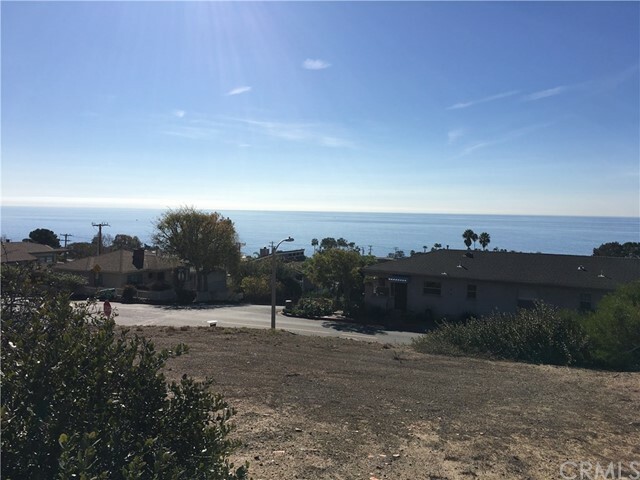 With Catalina and San Clemente Islands just out front. 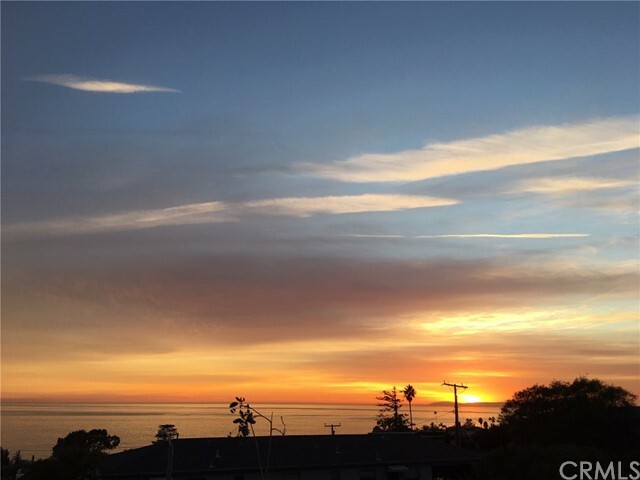 The sunsets from this elevation are second to none but off your second level deck, they'd be even better!. 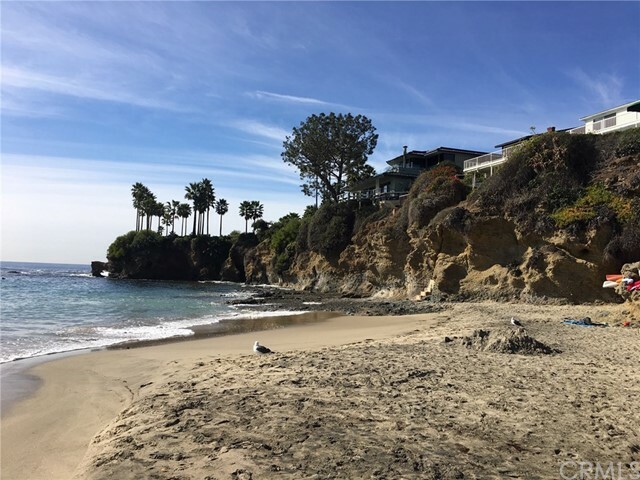 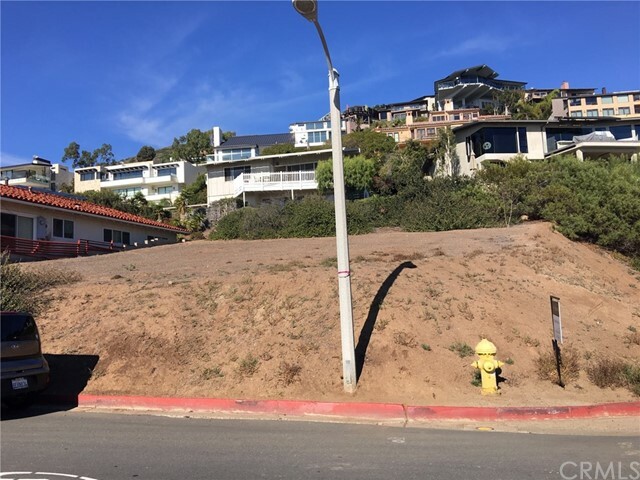 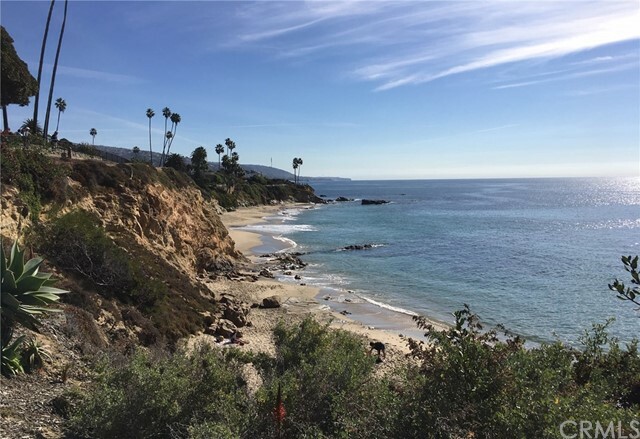 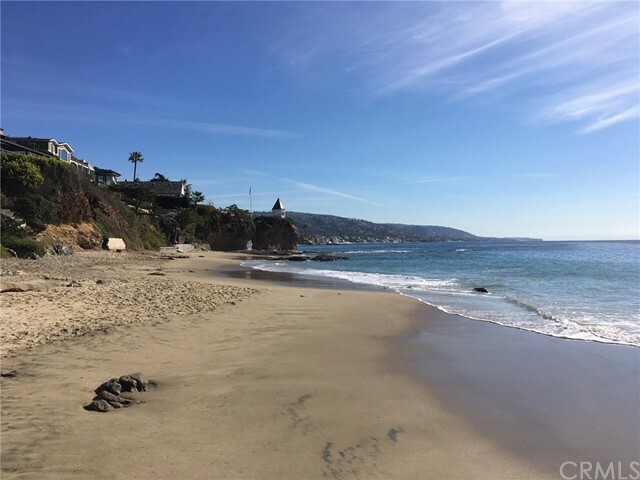 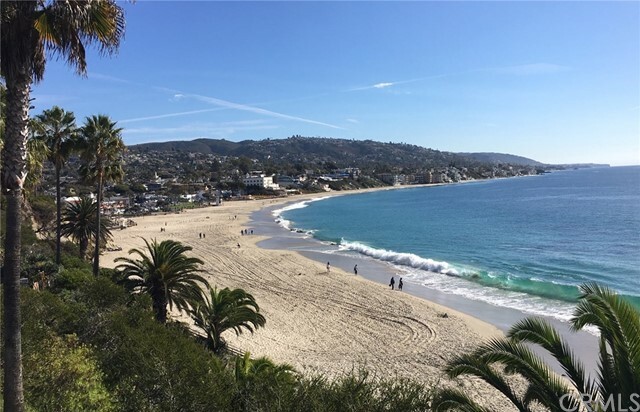 Don’t miss this opportunity to build your North Laguna dream home!